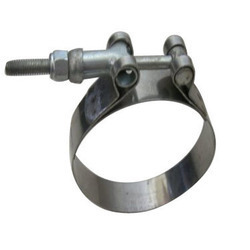 Leading Manufacturer of tee bolt hose clamps from Mumbai. We provide the Tee Bolt Hose Clamps to the clients. The product is made of best quality.